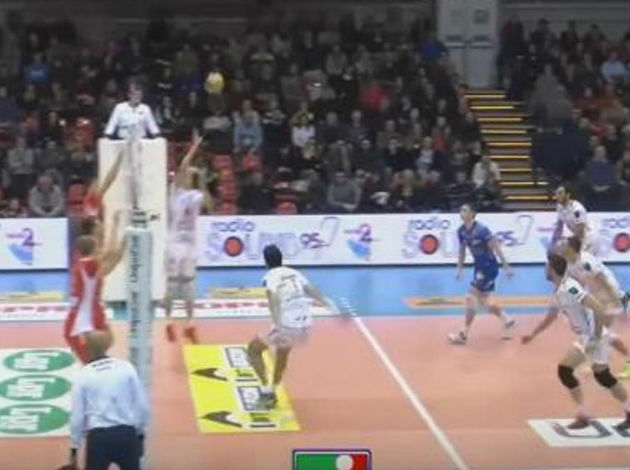 WorldofVolley :: CL M: Teruel make comeback to Champions League in style! CL M: Teruel make comeback to Champions League in style! By defeating the Belgian side Lindemans, CV Teruel has made a comeback to the Champions League! Andres Villena was the top scorer in the home team with 16 points, while Thomas Enrique added 13. On the other side, Patryk Strzezek was the only player with a double-digit display - 11 points.